Flybe said yesterday it had already received the first £10 million in crucial funding as part of a restructured takeover offer . 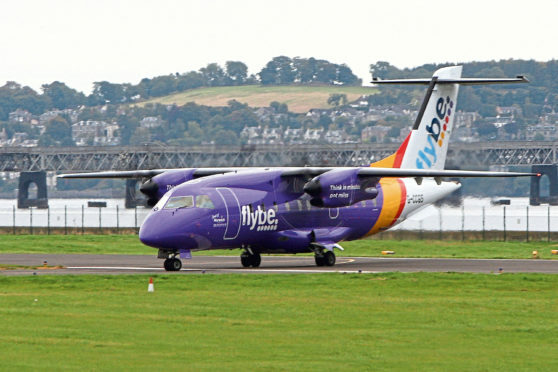 The stock fell sharply again yesterday, down by more than 50% at one point as Flybe saw another few million pounds wiped from its market value. Exeter-based Flybe has also agreed with Vueling Airlines – a subsidiary of British Airways owner International Airlines Group – to sell its slots at London Gatwick Airport for £4.5m.